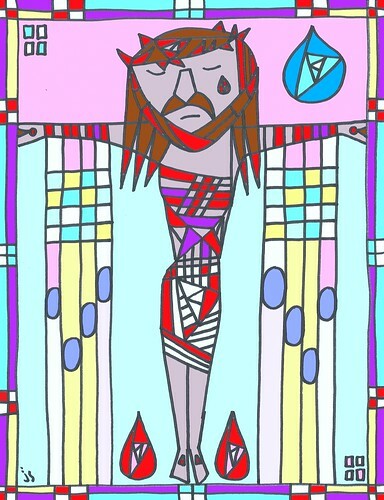 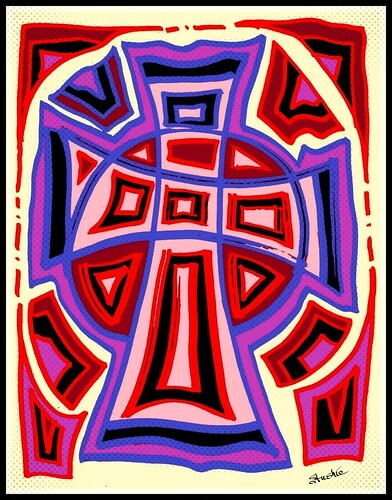 A Mackintosh type of depiction of Christ on the Cross. 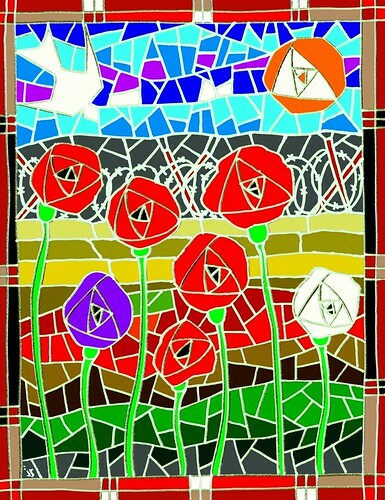 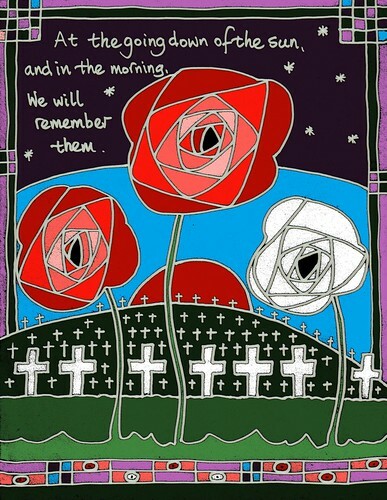 Charles Rennie Mackintosh is one of the major influences on my art. 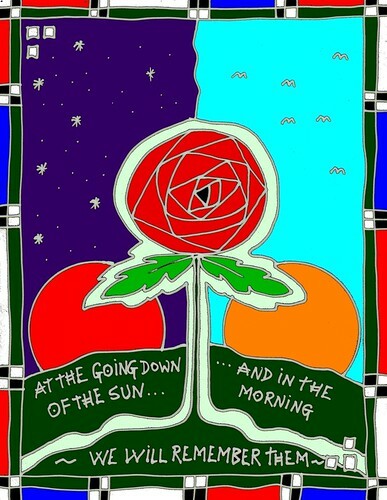 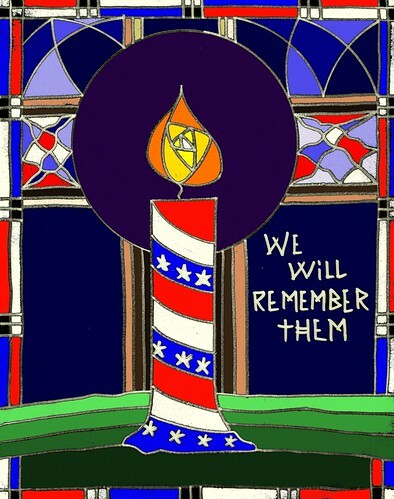 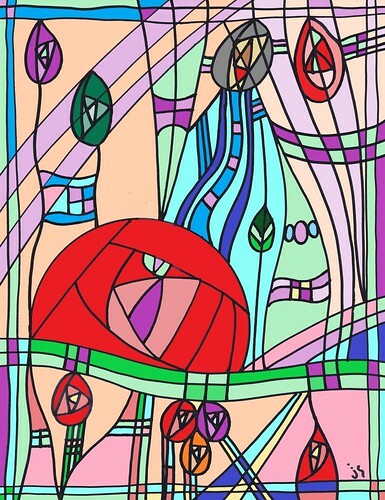 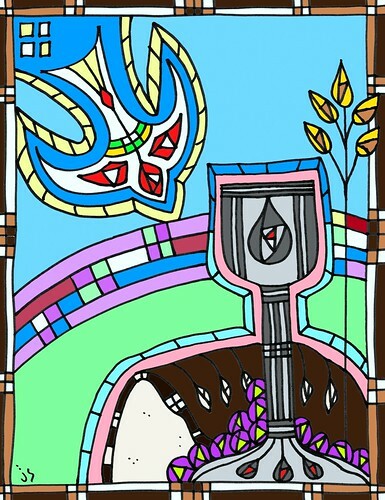 This is a mash up of Mackintosh and Seuss type of parlor drawing.